No, they won’t give you credit for full time and part time that overlaps. Only part time experience that overlaps. Yes, if applying for the C-20, a B or C-20 contractor can certify your experience. I have more than four years experience in a Foreign country and also, the electrician certificate from occupational organization which degree is accredited by International Labor organization. 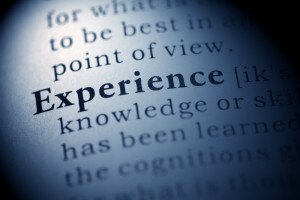 If I evaluate my certificate, does it count as a work experience? I have an AA in HVAC commercial, AA in HVAC residential, AA in construction management, took carpentry class, took 3 real estate courses for licensure. How much credit can I get towards a general contractor license B and contractor for C20? Thanks. Sorry for the late reply… I think 24 months credit would be the max. But who knows, the cslb might be generous and go with 3 yrs credit. You’d have to apply to find out. I have 10 years of experience and being licensed as C20 and C38 as the business owner. Looking to obtain my contractor’s license B. What is the most efficient way to get it signed off? First of all you’ll have to provide between 8 and 10 years of part time experience. You can’t show full time experience in a classification you don’t hold while being licensed. You’ll also have to show framing in your experience outline. The cslb may ask you how you got framing experience with those two classifications. As far as a certifier goes, anyone can sign off on your experience. Another B contractor, employee, etc. Can I use a Class B G.C. to certify my work experience for a Class A application? Although the law says anyone with first hand knowledge can be a certifier, the cslb might take issue with a B certifying for an A. Can I have a General contractor to sign off on my work experience that my current company has done Sub work for my entire 15 year career with them. I do not want my current employer on the radar that I am applying to get my licence. This application will be sent to the CSLB and to what they expect in this state. Anybody who has first hand knowledge or your experience can be your certifier. So yes, that contractor would work. If you don’t want the cslb contacting your employer, submit a letter with the app requesting that the employer not be contacted because it could jeopardize your employment status. Many of the trades involved in Class A General Engineering overlap with Class B General Building. I have had a Class A licence since 1988. Can I self certify that I have had at least 4 years of the last 10 performing trades that would qualify for the Class B license on the Certification of Work Experience form? No, you can’t self certify. You’ll need to show at least 8 years of part time experience that has been obtained over the last 10 years (the CSLB will only accept experience that goes back 10 years). You have to submit part time experience because if you submitted full time you’d be saying to the CSLB that you’ve been doing B work for 40 hours a week without having the B classification on the license. That’s no Bueno. Anyone who has first hand knowledge of your B experience can be your certifier on the work experience form of the license application. Can my stepdad, who WAS a licensed roofer in an other state many years ago, certify me if he is the one that taught me how to do roofing and we worked together for 5 years (while unlicensed)? Anyone with first hand knowledge of your experience can be your certifier. Sounds like he would certainly qualify. I have a bachelor of science degree in Business Administration, Finance. The only remotely possible course I took relating to construction would be Real Estate Principles. Will I receive any credit for work experience? 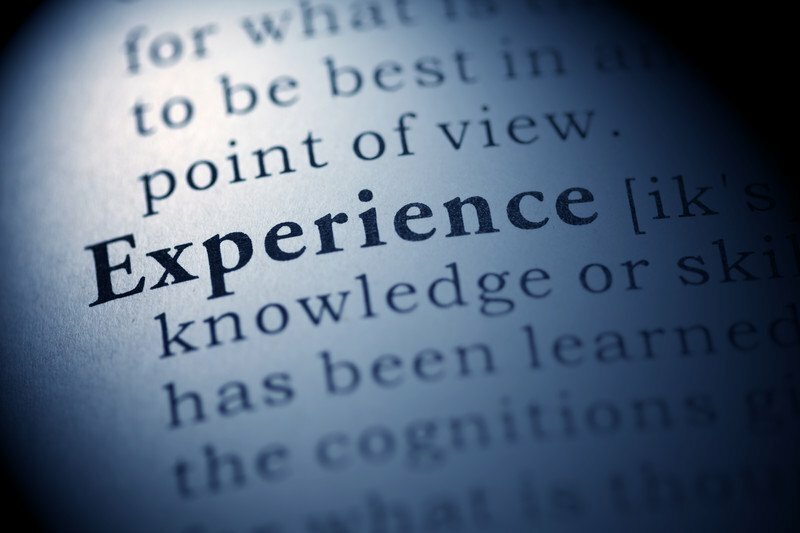 What risk does a contractor bear in vouching for an applicant’s work experience? A four year degree could give you 18-24 months credit toward the four year experience requirement. The certifier is signing under penalty of perjury. What actual risk does the certifier take?… not a whole lot. If an application is pulled for a secondary review, the certifier may be contacted by the cslb…but generally they ask the applicant to provide more documentation. If education and work or apprenticeship overlap, do you get credit for both? Are there any ways to condense the 4 years into a shorter span? Thank you. No and no, are the short answers. The law requires that you show full time experience. The cslb could look at your transcripts and ask how you were able to also work full time. But the full time experience must be at the journeyman level. The only way to shorten the four years is to have the college degree and 24-30 months of field experience at the j-man level. If you are applying for the A-Eng classification you could get 18 months credit. But.. the cslb will make that determination when they review your transcripts. This contradicts what I said above, but I believe it’s possible if applying for the A classification. Great article. Question: If I’m applying for a Solar C46 license can I have a C27 contractor vouch for my solar work, or do I need to get someone with a C46 license to sign off on the experience? It’s an unwritten rule that if the qualifier is a licensed contractor, they should hold the same classification or higher, i.e. A or B. How many years of experience will an architecture degree get me? At least two, and potentially three. The cslb will make that determination when they review your transcripts.